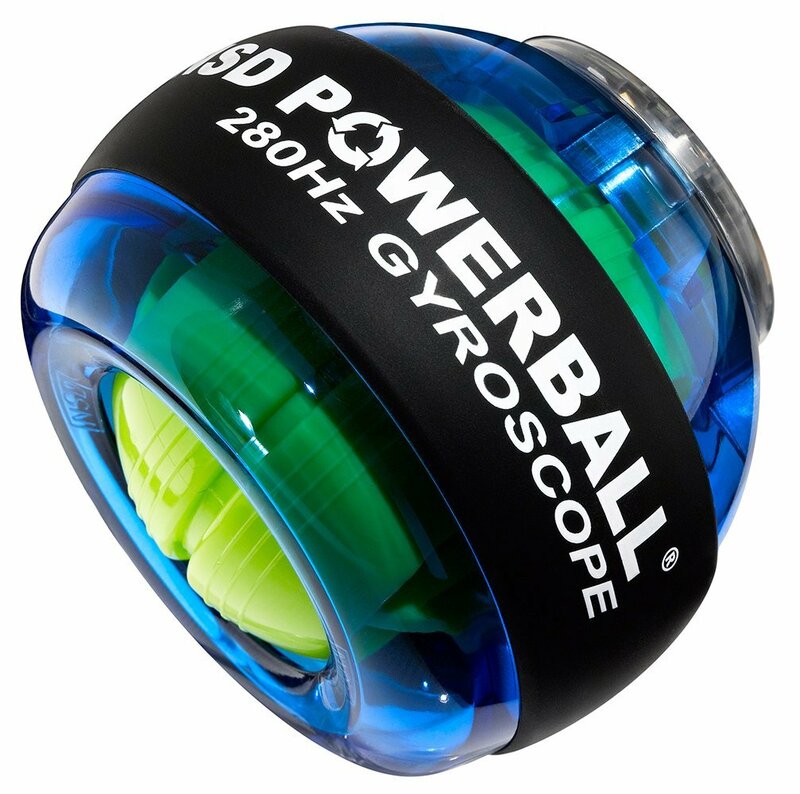 NEW NEON POWEREBALL 280Hz Pro Blue – Indestructiball – Gadgets, Gizmos and Cool Stuff! 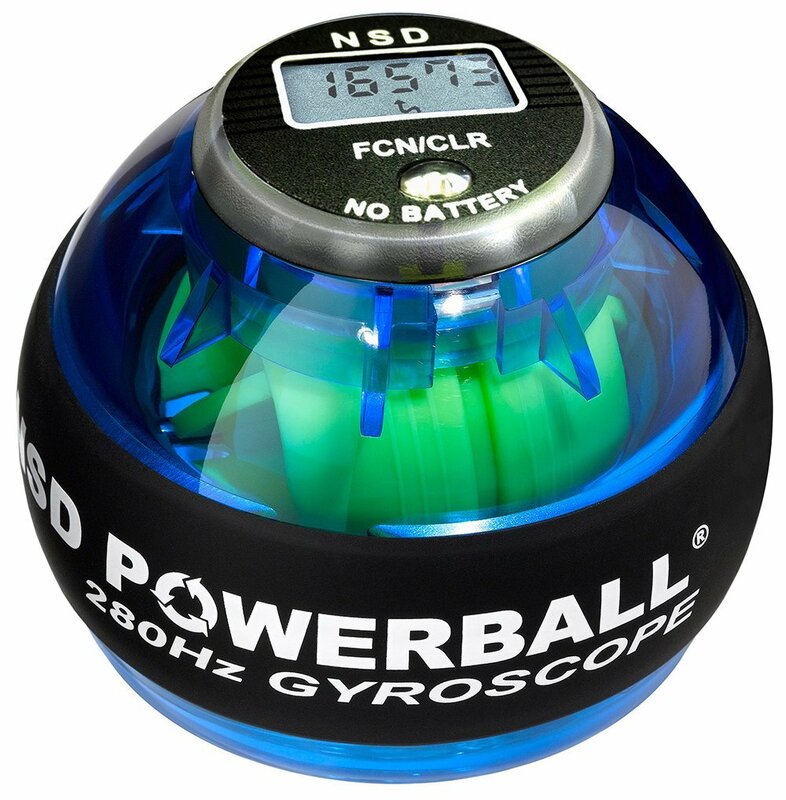 NSD POWERBALL 280HZ PRO featuring patented INDESTRUCT-I-BALL technology, new 280Hz Pro has been calibrated to speeds in excess of 17,000rpm powered only by your hand, with ZERO vibration and is supplied with a lifetime warranty. **WHY WOULD I WANT TO PAY EXTRA FOR THIS POWERBALL 280HZ PRO WHEN I CAN BUY A 250HZ PRO FOR LESS? ** Unlike 250Hz Powerball models, new 280Hz features patented drop resistant technology allowing it to easily absorb falls from up to 2 meters in height without damage to the internal mechanism. 280Hz can be easily opened and cleaned internally to ensure optimum performance at all times. Additionally, 280Hz ships with the new Accura 3.0 series of LCD counter as standard; this induction counter requires no batteries and powers up with a BACK LIGHT as soon as the rotor starts to spin meaning that, in addition to being our fastest, quietest, smoothest, longest lasting Powerball, 280Hz Pro is totally self sufficient and 100% battery free life, guaranteeing you years and years of precision, fuss free enjoyment. Included are full instructions and two cords, its the best powerball gadget around. **Calibrated to exceed 17000rpm with the zero vibration **Guaranteed to substantially increase the forearm, wrist and grip strength (extremely beneficial for golfers, squash, tennis, fencing, basketball, badminton, archery, cricket etc) **Guaranteed to bring soothing relief and rehabilitation to conditions such as Carpal Tunnel, RSI / Tennis elbow and Arthritis **Guaranteed to bring whole improved playing performance to drummers, guitar players & pianists **Induction-powered digital speed meter (no batteries required) included as standard **Features Indestruct-i-ball technology guaranteeing many years of frustration-free enjoyment. this is one amazing gadget.